All change at Fulham this weekend, as Martin Jol was fired and Rene Meulensteen replaced him as head coach. It will be an interesting time for Fulham, Meulensteen’s previous managerial roles have been less than successful. Wigan have also parted with their manager. Owen Coyle has left the club after only 23 games in charge. He won just seven of them. Gareth Bale scored a perfect hat-trick for Real Madrid this past weekend, as they beat Real Valladolid 4-0. 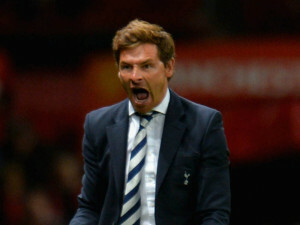 AVB has hit out at Lord Sugar following tweets, criticising the Portuguese manager.